Hiring is a complex process in which you need to ensure many processes including background screening. The process of pre-employment screening is very important to get quality employees who would stay with your company and work for its advancements. Here we are sharing top tips to streamline the process of screening for your company. If you are like the majority of the small businesses, you must be using a standard application form for every job position in your company. You might think it as a smart decision because you do not need to create a specific application for each job post. But, the system of the standard application actually drains out lots of your time and energy. You’ll get a lot of applications who might not be right for the position if you use a generic application form. Be as specific as you can while creating the application. This way you’ll need to invest money in screening only those candidates who are fit for the offered post. You can use your customized application to gather additional background information upfront. This will not only ease the screening process but also make it more effective. In addition to the 1st name, you should ask the applicants for their other names such as maiden name, aliases etc. Don’t only ask for the present and permanent address. You should also ask the candidates about other places they have lived and worked previously. In this manner, you can ask candidates to disclose much background information. The information given by them would be very valuable for the screening process. There might be some jurisdiction where this process is not required. But, in most of the states and nations, the federal authorities require the candidates to fill a form to give their consent for background screening. Unless you don’t have the consent form, you’ll legally not be able to start your screening process. Getting the consent form filled with the application form provides you ample time for the background screening. If you choose to select only one of the advice, choose this one! You cannot get the background screening done effectively without getting professional help. 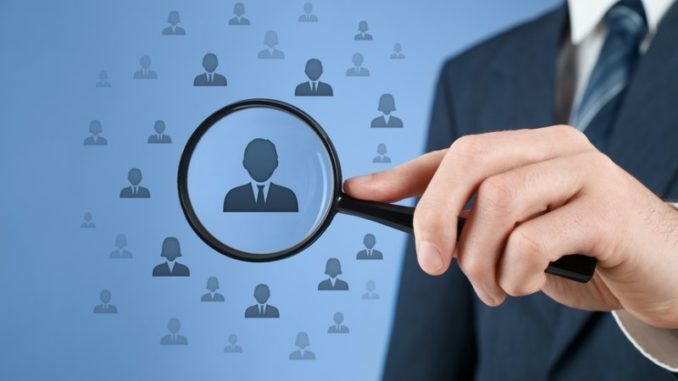 If you choose reputed background screening solutions like ClearStar you’ll not only save hours of HR professionals of your company but also get the more effective result of the screening process. The professional firms are specialized in screening the background of the candidates so they will do the task more effectively and in lesser time. You can rely on the reputed agencies to give you accurate information to filter out the perfect candidate for the advertised job post. Today you need so many things done for running your business that everything cannot be handled by in-house staffs. So, it is better to outsource works like background screening, which require proper specialization and have a great impact on the business.